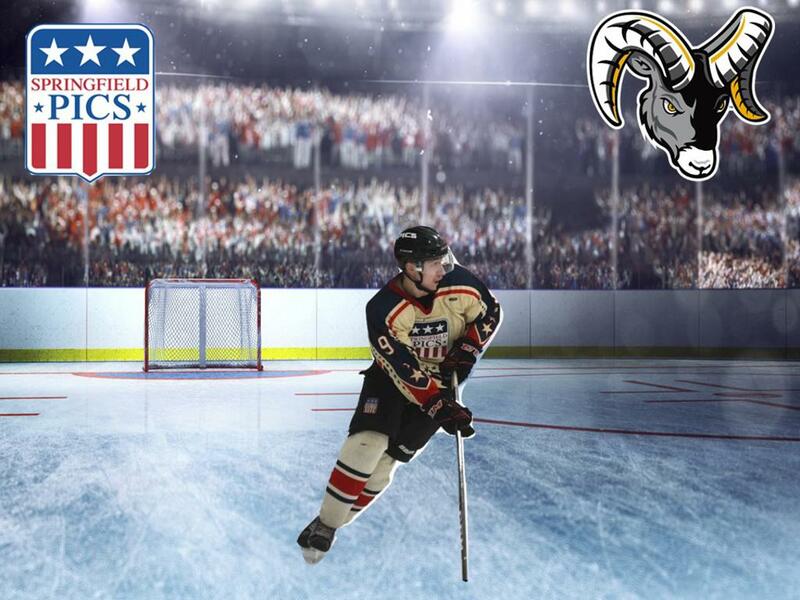 The Springfield Pics, proud members of the United States Premier Hockey League announce that Premier team member Ethan Cervonayco has committed to Framingham State College. Cervonayco is a five year veteran of the Springfield Junior Pics, who played in all the age groups of the club's system. He played one year in the U16, two in the U18, and two in the Premier group. "Ethan is a strong skating, two way center who is very physical and can finish in tight situations. That is that caught Coach Bailey's (Framingham State coach) attention." Premier Coach John Sarno made in a statement. "I would like to thank General Manager Rob Bonneau, who coached me for two seasons at the U18 level, as well as Coach John Sarno who coached me at both the U16 and Premier levels. I would also like to thank my parents, especially my father who has been at almost every game." Ethan said in a statement. "We are very proud of Ethan going to Framingham State College, and continuing his hockey career there." Coach John Sarno said.